In case you didn’t know yet, Google is now officially a domain name registrar. I didn’t know either until yesterday, when a buddy of mine mentioned it to me. I am not sure when the Beta period actually started, but it looks like it’s been in the works since June 2014 with a select number of people given early access to test the service. Registering your domain name with Google Domains may give your website some plus points with Google in terms of search rankings. Because they’re now a domain registrar, I believe it will now be easier for Google to map out an inventory of your domains and websites and apply either automatic or manual penalties to websites that do not follow Google’s Webmaster Guidelines. 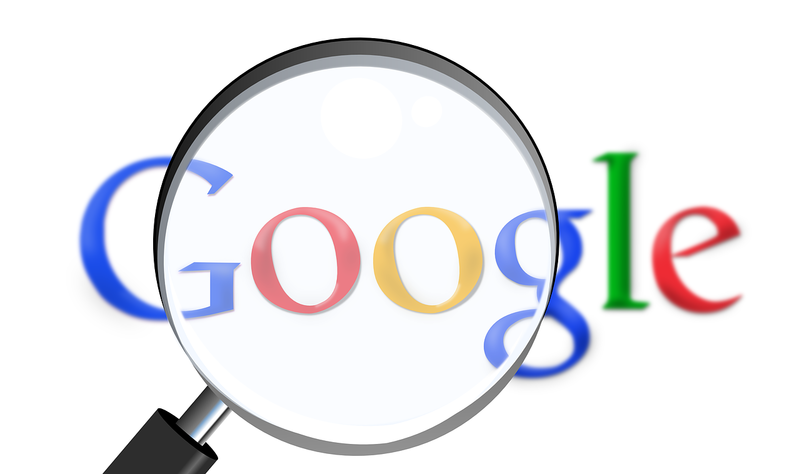 This is good news for website owners who follow Google’s guidelines, but bad news for those whose mission in life is to game the search ranking system by employing less than ethical means. Price-wise, Google Domains is a bit cheaper than even the cheapest, reputable domain registrars I know — Go Daddy. .COM domains at Google Domains cost $12.00, while $14.99 at Go Daddy. I didn’t check how much other domain extensions cost. At the moment, Google Domains is only available to those with a US billing address. I expect Google Domains will be available to other countries in the near future, although I don’t know how soon. That’s all the disadvantages that I can think of right now. Because of its size and resources, the quality of Google products is typically topnotch — from search, free email, analytics, ad serving platform — you name it. This high standard of quality (plus breakthrough ideas) is what made them the Internet behemoth. So is this the beginning of the end for Go Daddy and other old school domain registrars, such as Enom, Register.com, NameCheap, etc.? It could be — Google is known to kill off the dominant players in most of the market segments that it has targeted over the last decade. Remember Hotmail and Map Quest? But my guess is, it won’t happen within the next couple of years. Google Domains will have to be rolled out to the rest of the world first and gain traction among the millions of Google users before it can dominate the market. As for me, I’ll keep my domains with Go Daddy for now — until I find a very good reason to move them to Google Domains.